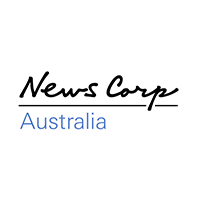 News Corporation Australia entered into a 24 month partnership with Think Perform and Leadership Management Australia to develop over 300 supervisors and managers and over 800 operators employed across nine sites throughout Australia. 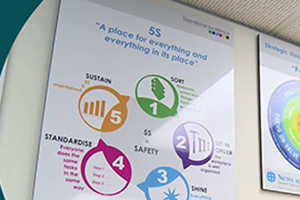 Would you like to improve results in your workplace? 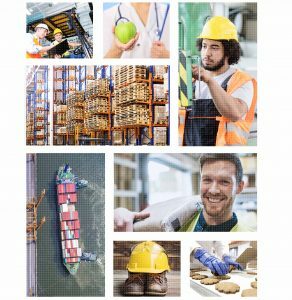 Take the 3-5 minute Waste Analysis and we will send you a customised report which includes actionable tips to help you identify and reduce waste in your workplace.